When in South Australia, make sure you visit the state capital of Adelaide and spend some time in the vibrant area of Fullarton, which is situated 5 kilometres southeast of the CBD. Those expecting a jam-packed trip to Adelaide will be thrilled by its many sights, such as the Victoria Square, Government House and Rundle Mall. Be amazed by the stories from years gone by when you tour the rooms of Carrick Hill. Want to stay close to this place? Check out the rates at the Jacksons Motor Inn and Tollgate Motel. Bargain hunters will love the high of a new buy at Burnside Village Shopping Centre. If this site is more your thing, try the Apartments On George and Arkaba Hotel. Not your best self in the morning? Don't worry, you'll find a variety of enticing cafes in Fullarton. A steaming hot coffee and cake at The Wash is an ideal way to get things going. No matter how hard we try, our bodies can't keep going on caffeine alone. Have a look over the menu at Arkaba Hotel Accommodation & Bistro when your stomach starts to grumble. 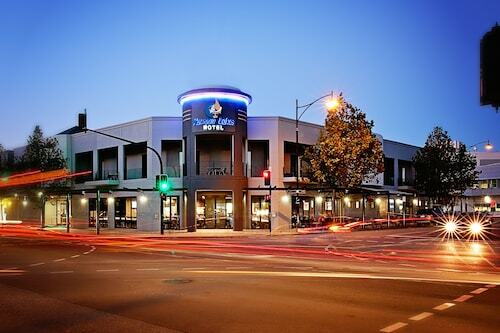 If you wouldn't mind a drink or two before you call it a day, why not stop by Cremorne Hotel? Who knows, the bartender might even have some tips on what to see tomorrow! If you and your family cannot find the perfect hotel deal in Fullarton, consider the Frewville hotels guide. Alternatively, the Wotif Parkside hotels guide has options for you. Turn your dreams into realities using Wotif. From accommodations to activities, Wotif will sort it out! How Much is a Hotel Room in Fullarton? 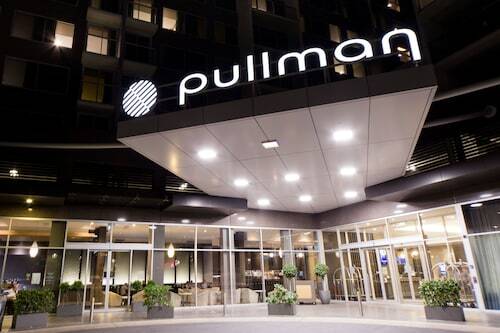 Hotels in Fullarton start at AU$75 per night. Prices and availability subject to change. Additional terms may apply.